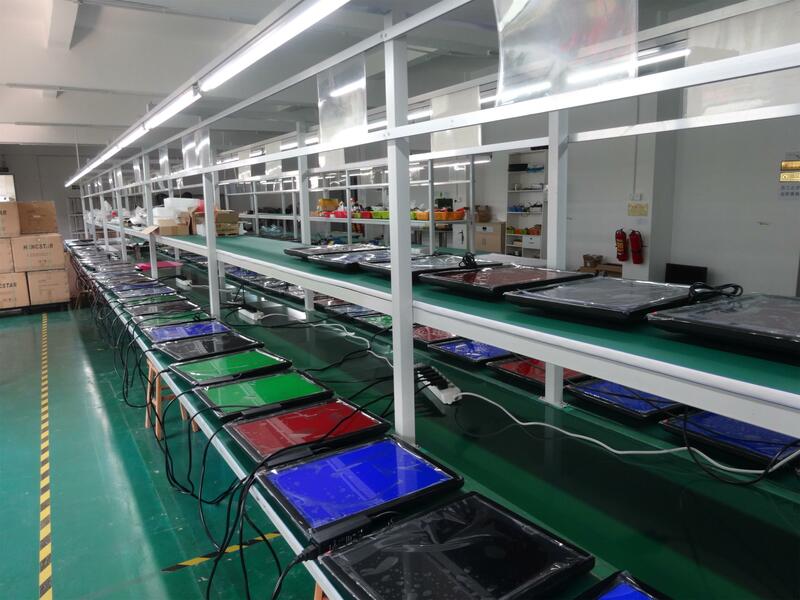 Product categories of Home Appliance Assembly Line, we are specialized manufacturers from China, Home Appliance Assembly Line, Led Tv Assembly Line suppliers/factory, wholesale high-quality products of Tv Assembly Line R & D and manufacturing, we have the perfect after-sales service and technical support. Look forward to your cooperation! Home Appliance Assembly Line are widely used for LED/LCD Tv Assembly Line, DVD Assembly Line, Laptop Assembly Line, fan assembly assembly line, LED lights assembly line, screen box assembly line, refrigerator assembly line, washing machine assembly line,air condition assembly line, water purifier assembly line, water heater assembly line, gas appliances assembly line, electric cooker assembly line, microwave oven assembly line; electric kettle assembly line, other small electrical appliances assembly line,etc..Home appliance assembly line can be combined with Belt Conveyor, Roller Conveyor, Speed Chain Conveyor, Slat Chain Conveyor...We are professional manufacturer in home applicance assembly line, please don't hestitate to contact us if you need to set the home appliance assembly line in your plant, we can design the assembly line system according to your layout.